Commercial Real Estate Scarsdale, NY 10583 - Scarsdale Premier Insurance Agency | Advocate Brokerage Corp.
At Advocate Brokerage, we specialize in crafting policies that are tailor made to fit the specific needs of our clients. We understand that you have worked hard to get where you are today and want to help you have comfort that your property remains protected. 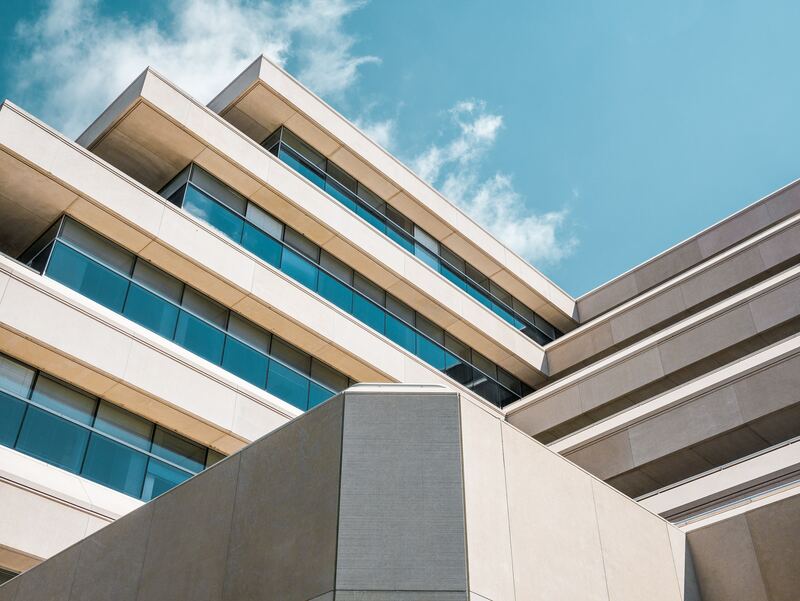 Whether you own Commercial Real Estate or a firm that manages the property of others, we can put together a policy that safeguards against the risks your specific property would tend to face. Together we can build a risk management system that protects your investment and helps you stay on the path to success.